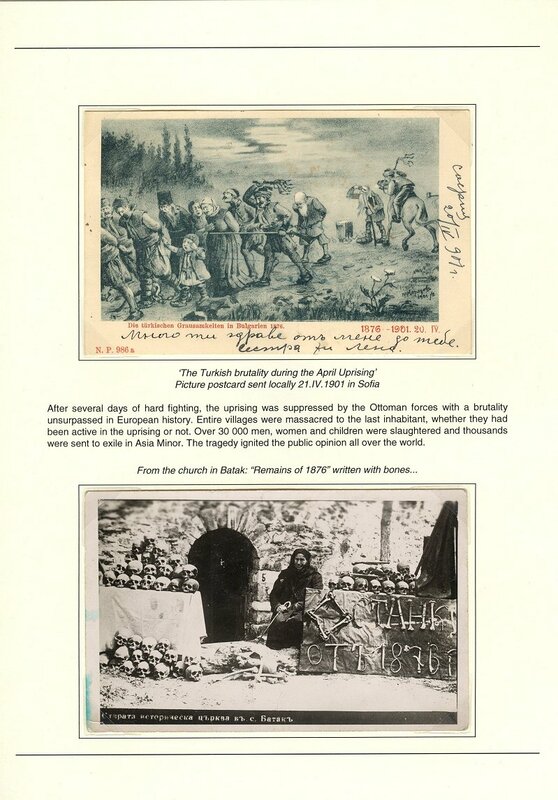 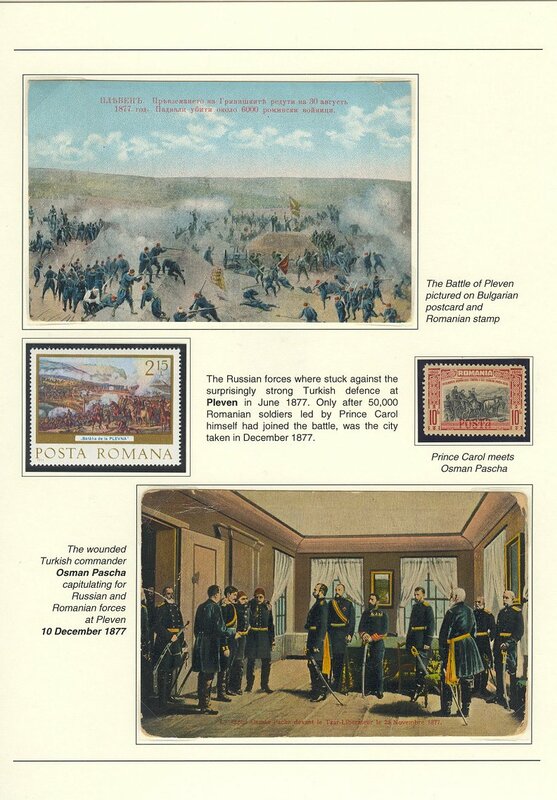 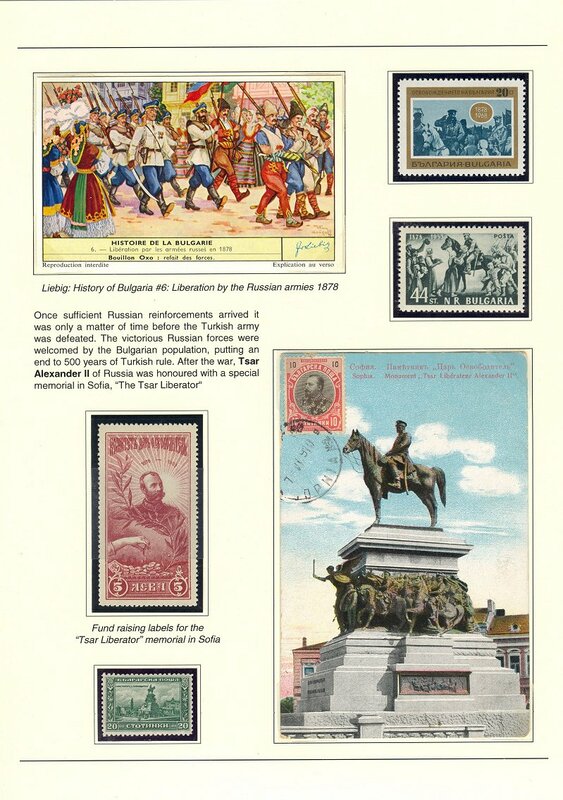 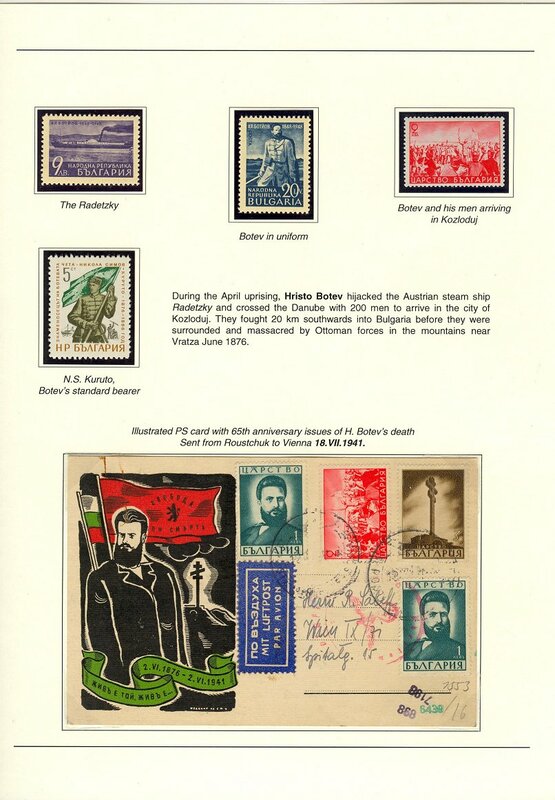 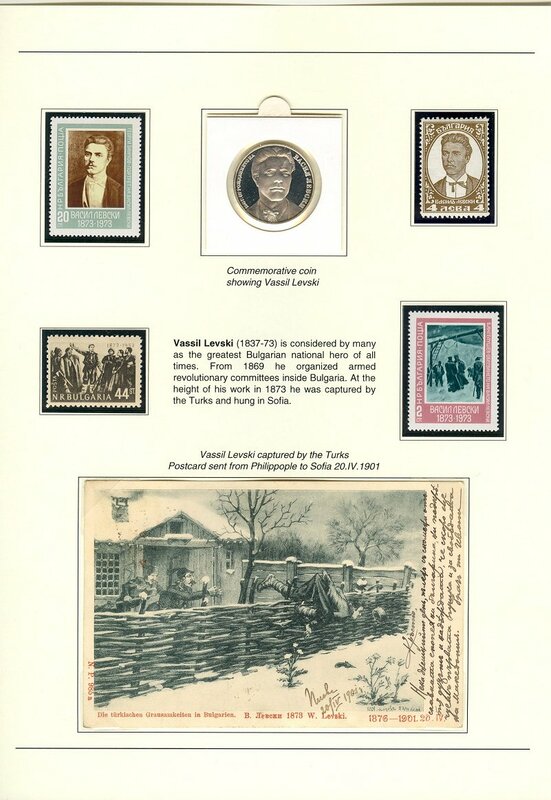 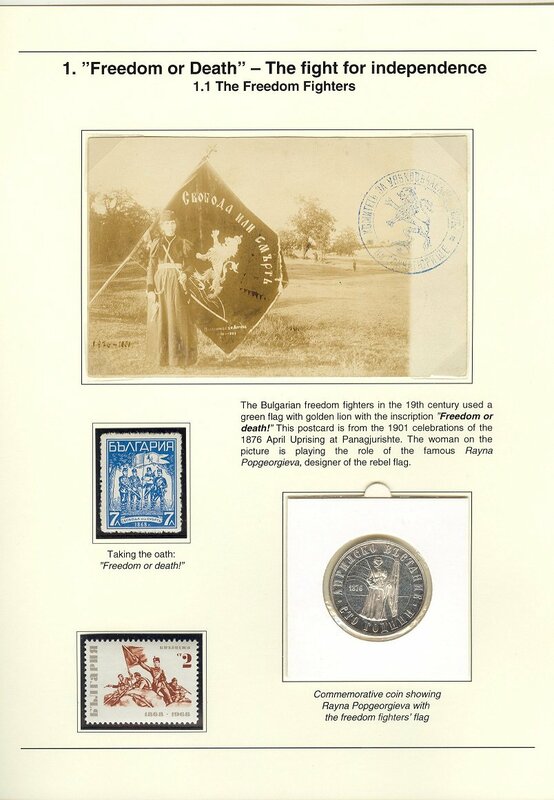 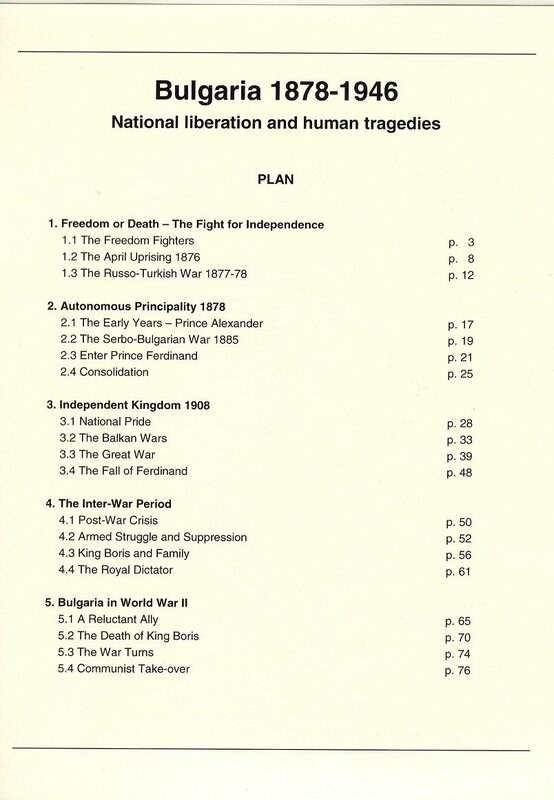 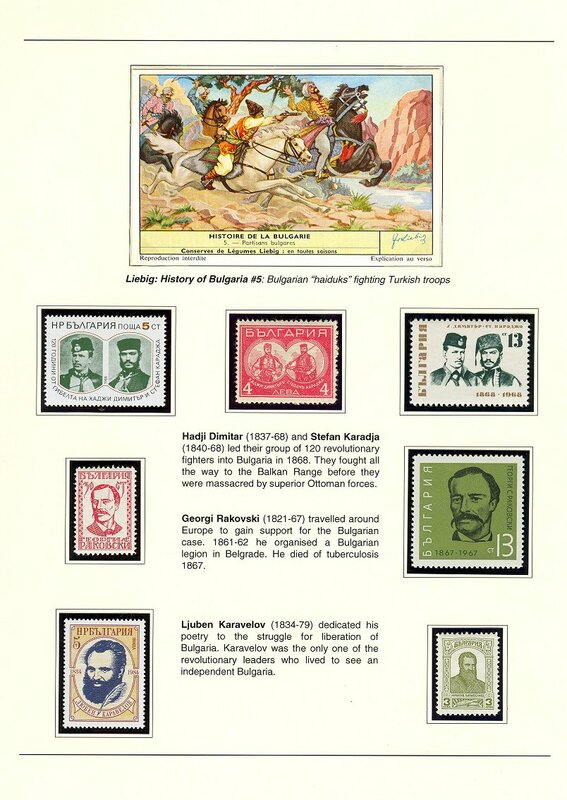 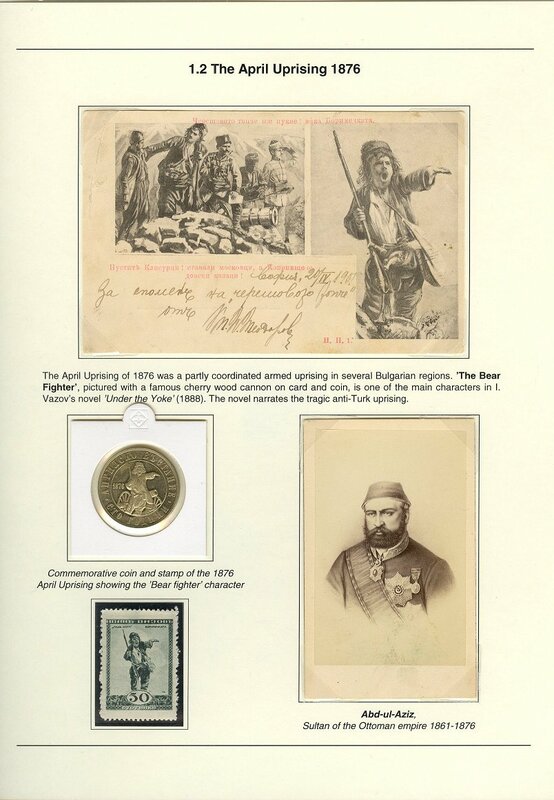 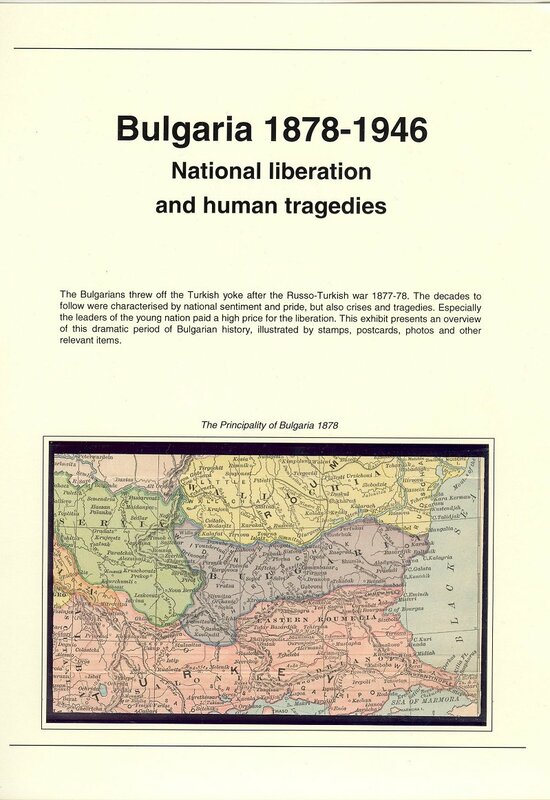 Welcome to my 80-page exhibit Bulgaria 1878-1946: National liberation and human tragedies! 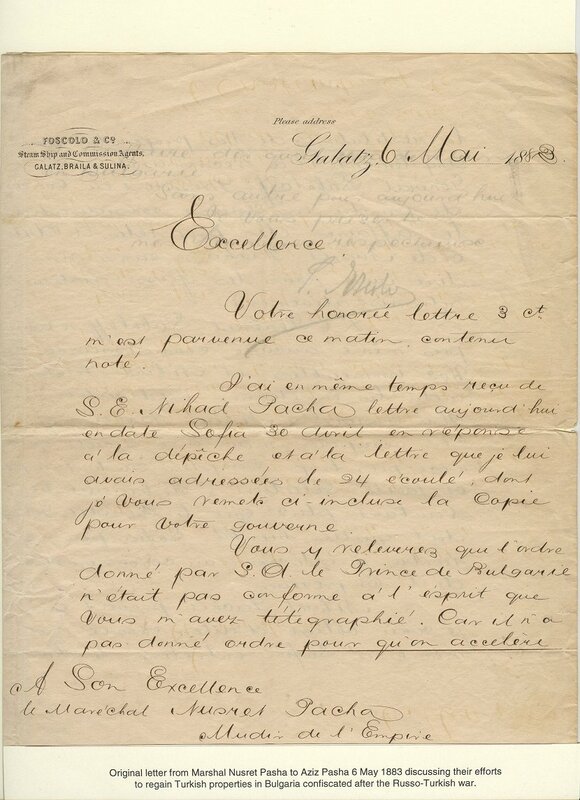 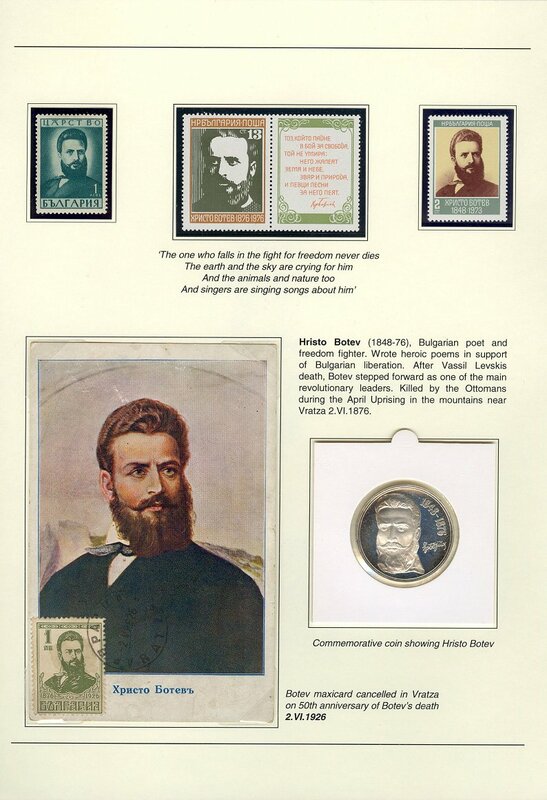 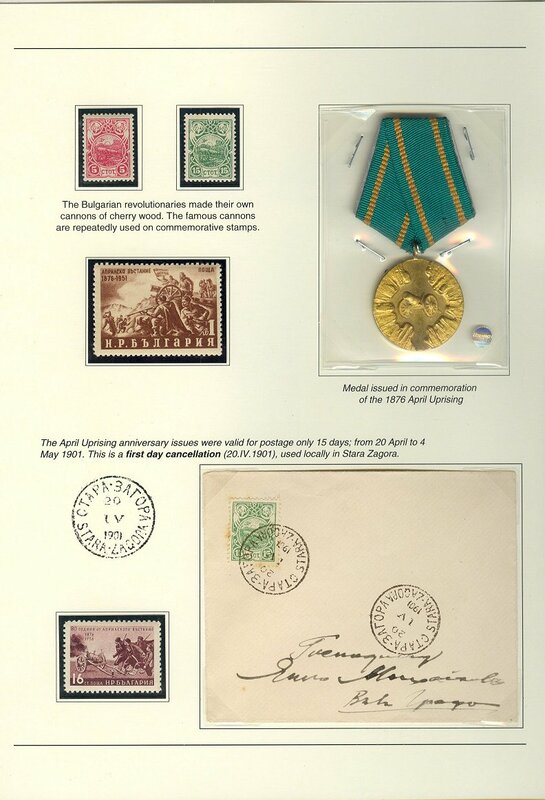 An earlier version of this exhibit was first shown in Open Class at the national stamp show Norfilex 06 in Trondheim, Norway, 13-15 October 2006, where it received 78 p and Vermeil medal. 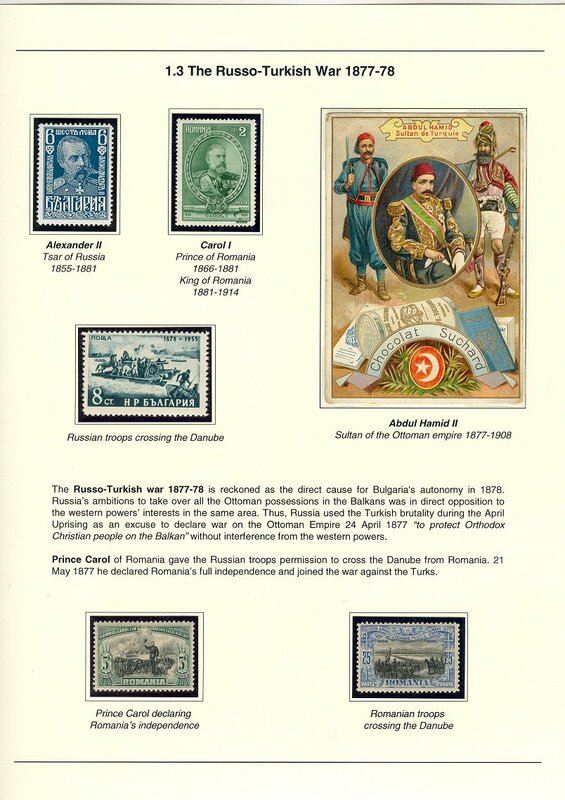 The current version as displayed here was first shown at the EFIRO 2008 exhibition in Bucharest, Romania, where it received 84 points and Large Vermeil medal. 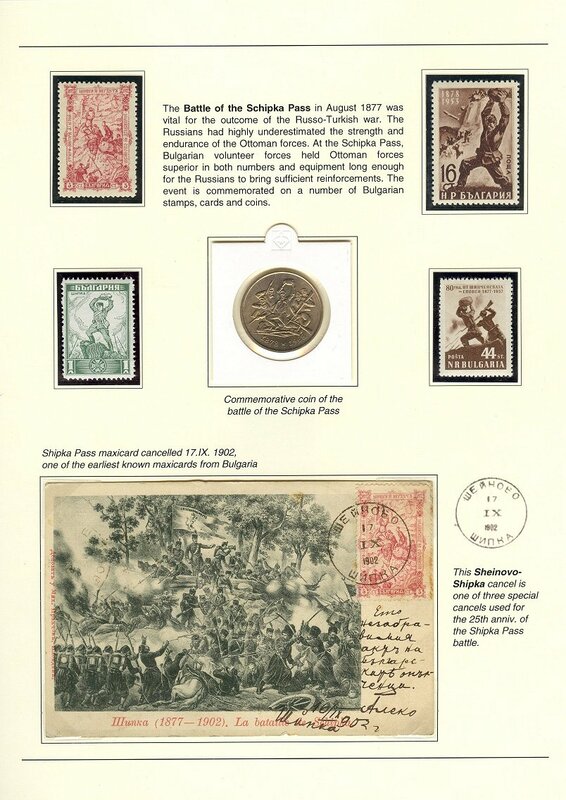 At the Bulgaria 2009 exhibit in Sofia, Bulgaria, the exhibit received 87 points. 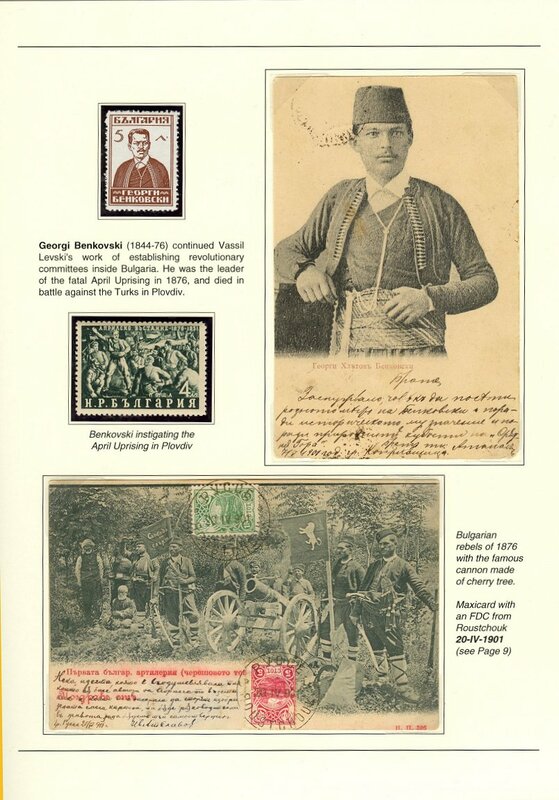 I would like to express my sincere gratitude to Nikolay Penev, Bulgaria, for his invaluable contributions and support to the development of this exhibit!